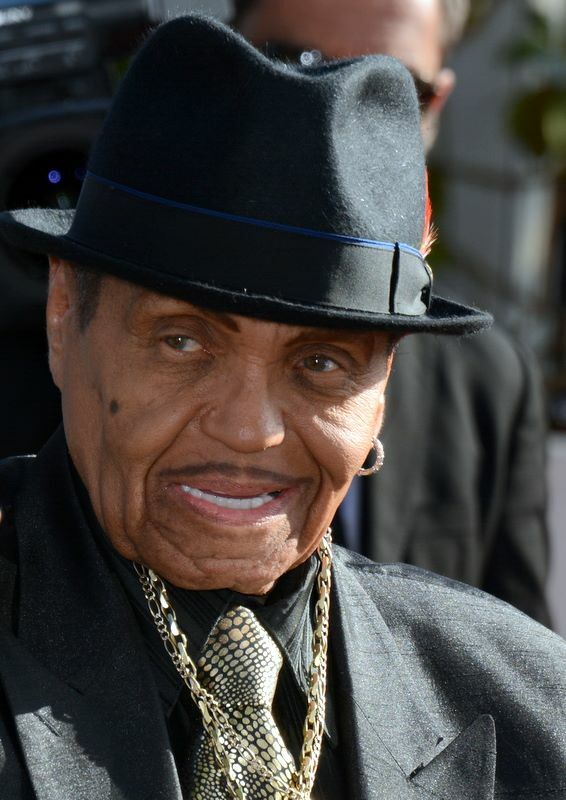 Joe Jackson has decided to finally open up about his terminal cancer battle. It all began after on Sunday, the 89-year old alluded to his struggle in a cryptic tweet. It featured a photo of him staring into the sunset by the ocean and it said something about having seen more sunsets than he has left to see. He also said that “the sun sets when the time comes”. Immediately after he posted this unexpected tweet, it went viral as millions of fans sent Jackson their well wishes. One fan encouraged him to stay strong and that he has brought so much wonderful music into the world through his family. Also, on Friday, his daughter Janet Jackson talked about her father and praised him during her acceptance speech for the 2018 Radio Disney Music Awards’ Impact trophy. The 52-year old singer admitted that it’s an honor to impact so many people’s lives, but that she couldn’t have done it without the huge impact that other positive people have had on her. She called her father “incredible” and said that he drove her to be the best version of herself. Her mother also gave her the biggest love one can imagine. Janet Jackson also talked about her sibling, who set such a high standard when it came to artistic excellence. But this impact doesn’t have to be that big. It can only be a handshake, a smile, or even a hug. As for Joe Jackson’s health state, he has been reportedly battling cancer for some time. Recently, it has entered the final stages and cannot be treated. It seems that his wife, 88-year old Katherine Jackson, has been sitting at his side and his children and grandchildren have also visited him. Joe and Katherine had ten children together, including legendary pop star Michael Jackson who died at 50, back in 2009, from an apparent cardiac arrest.